SEO plays a tremendous role for any web resource. It is important to have the basic understanding of the SEO magic for both beginner web masters and those web developers who have brought a number of online projects to the web. Blogs, personal and business websites, as well as eCommerce projects should be SEO-optimized. If you are planning to start with an RMS2 shop or already have one, this blog post will be of use to you. Below, we offer for your consideration the key RMS2 SEO tricks that you need to take into consideration when working on the optimization of your web resource. Granted that your website is SEO-optimized properly, you will feel the ease of reaching new clients, expanding your brand’s online reach, and growing revenue. First, before we start investigating the key SEO tricks for different pages of your RMS2 shop in details, let’s discover the basics that you need to know before getting straight to work. The first thing that you need to realize before getting started with a web project is that the competition is very tough on the modern web. 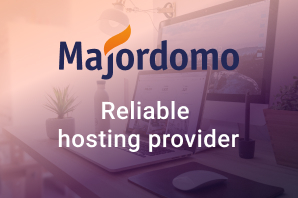 Every day, new sites are being launched. Many of them will target your business niche. So, in order to win the hearts of your audience, you need to make your website as remarkable and unique as possible. 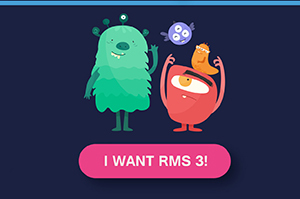 The work with your RMS2 shop begins with the installation of RMS2 and the latest updates. Get ready to invest most of your time and effort into the work on the RMS2 shop during the first month. The expected results of your work will not come right away. Be ready to receive the first sales in 30-45 days after bringing your RMS2 shop live. Let’s find out how to optimize each of them properly. 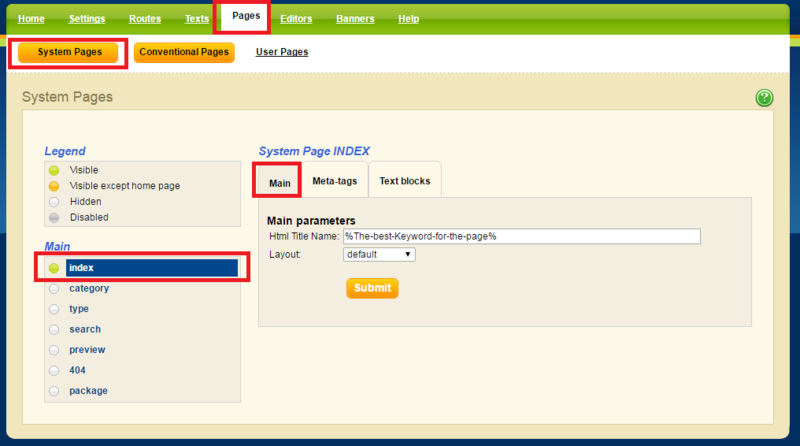 The title of the main page should contain the BEST keyword of your site. 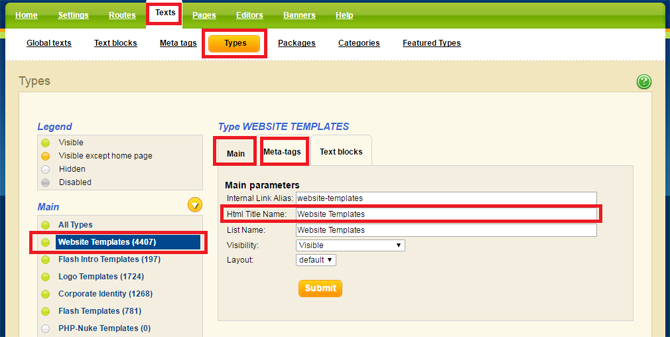 In Meta Description, specify the main advantages of your RMS2 shop and your templates. The themes that you sell should be unique! Although it doesn’t have to do much with SEO, it has effect on how reputable you will look in the eyes of your audience. 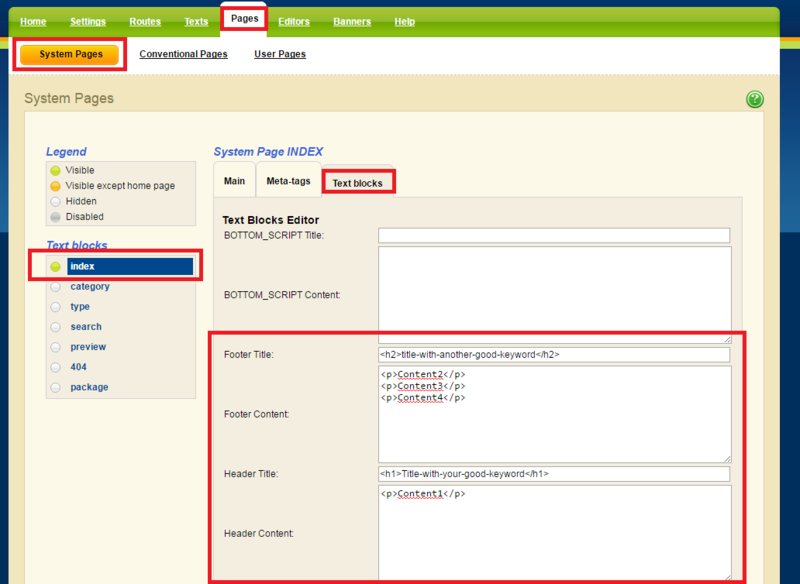 Fill in both the header and footer sections in the text blocks. H1 tags should include the BEST (main) keyword. 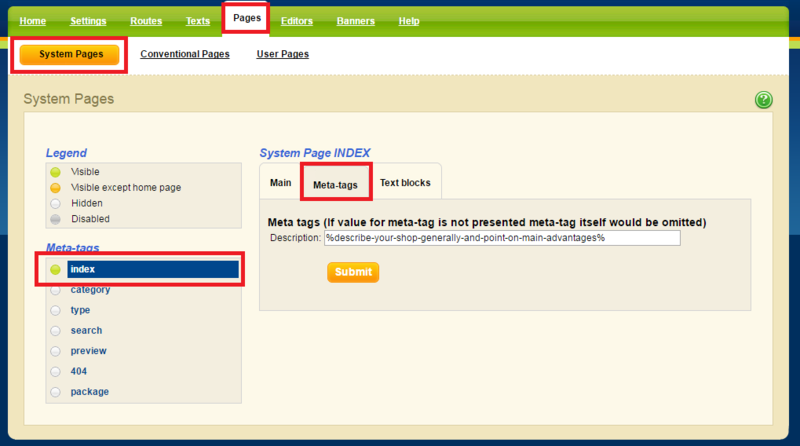 H2 tags should contain relevant keywords, other than the main one. For better SEO ranking, the content of your website should be at least 90% unique. Change the title, leave the %TYPE% macros and fill in your own text. Text blocks should include unique texts, images with <h1> and <h2>. Statistics shows that category pages attract the biggest number of traffic than any other page of a web store. So, the proper optimization of category pages is worthy of special attention. Tweak the default title as you see fit. Meta description should contain the main advantages of your shop and the key reasons why the audience should choose your templates. Change the title in a way that matches your shop. Meta description, just like in all the respective aforementioned pages, specify the advantages of your web store and the reasons to choose your templates. All data that you share on the pages of your web resource has to be unique. This deals with texts, images, videos, etc. 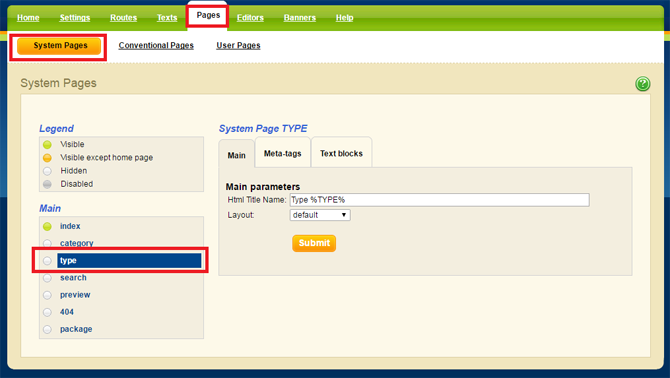 The same rule is applied to the way you web resource is presented. The visual look of your website is no less important. 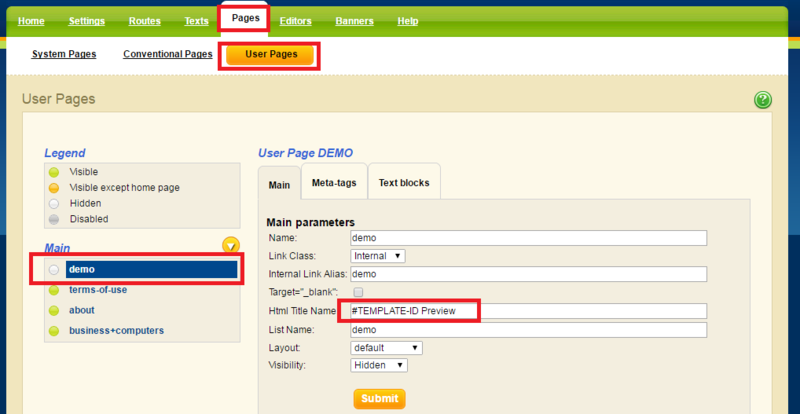 The unique content of your category pages is worthy of your special attention as well. Use keywords of your locale. For example, if you are from France and your website is build in French, then use French keywords in your site’s meta data. if you want to target a wider audience, you can run 2 online campaigns at a time: 1 using English keywords, and the second one optimized with your Local keywords. 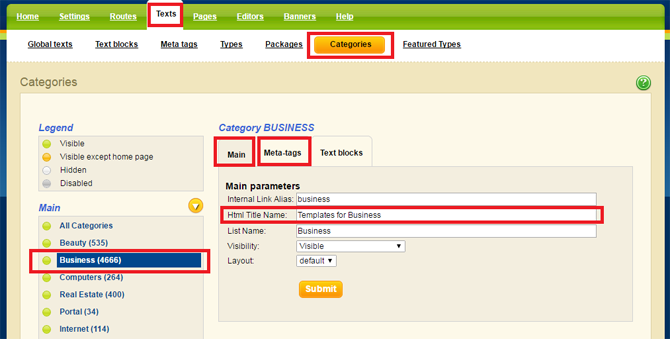 Add links to your site’s main page and category pages from external web resources. 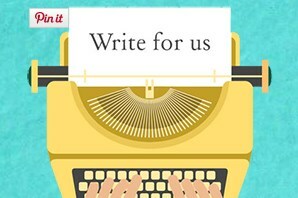 For example, if you run a blog, create posts describing your shop, its products and services. In case you do not have one, you can connect to other popular resources in your field and ask them to post links to your site on their online projects. Do not forget about the power of social media. 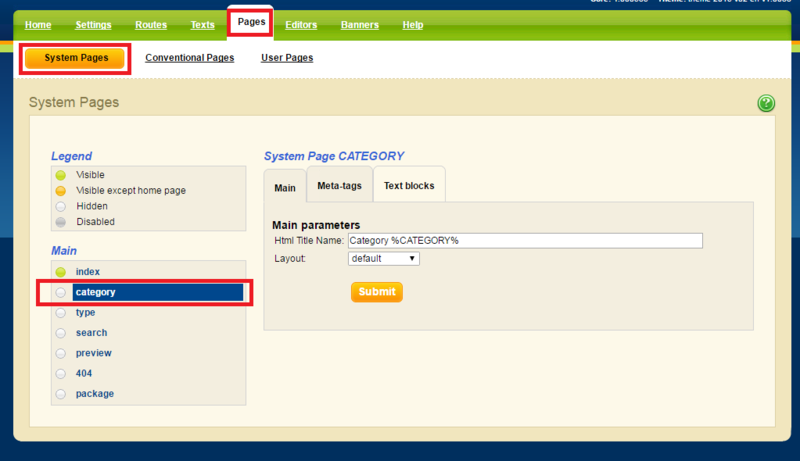 Share links to the main page and categories of your site over there as well. semrush.com – displays traffic and its sources, as well as your competitors. That’s all for today. Use these simple SEO tips and tricks when working on the optimization of your RMS2 shop. Make the visual presentation of your online project unique and remarkable. Make sure that the content that you provide is at least 90% unique. It goes without saying that all data that you upload should be relevant to the topic of your RMS2 shop, captivate the web users, and be useful to them. SEO is simpler than you may think. Use our tips and feel the power of SEO magic. Gerald Smith is a member of the TemplateMonster Affiliate Team. 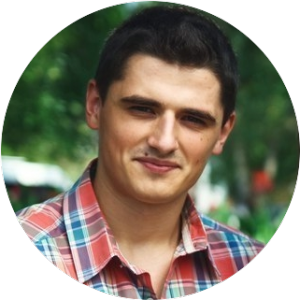 He is an experienced specialist in both: web-programming and marketing. Involved in RMS technology development and distribution. Researches modern ways of ready-made shop marketing and promotion. Dedicates his time to help affiliates develop their RMS business. Follow him on Google+ if you do not want to miss anything that can help you earn more income. G+ . Thank you so much TemplateMonster affiliate team for this useful SEO tips. It’s really so helpful for the seo worker. Hey Template Monster! Thank you for help with SEO! I have checked semrush.com and ahrefs.com, however I do not like them that much to buy premium version. Have you used Similarweb.com? Or maybe would you be so kind to give us tools YOU use? That will be much appreciated! 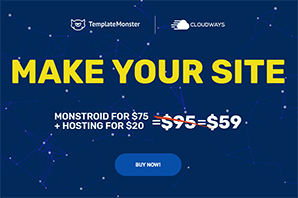 I have already told a lot good about Template Monster to my colleagues ( web designers ) here in Boston and they just love the service and webdesign of TemplateMonster’s website templates. Hello,Tom, thanks a lot for your comment! Our Team uses Similarweb.com pro account, in order to monitor traffic and referrals. On your mind, is it better to compete on world market or on your local market? Have your compared it and get any results? Hello, James! Thanks for the comment and the question! As far as we’re concerned it is better to fill the niche where you are competitive, and the local market is usually the best choice!